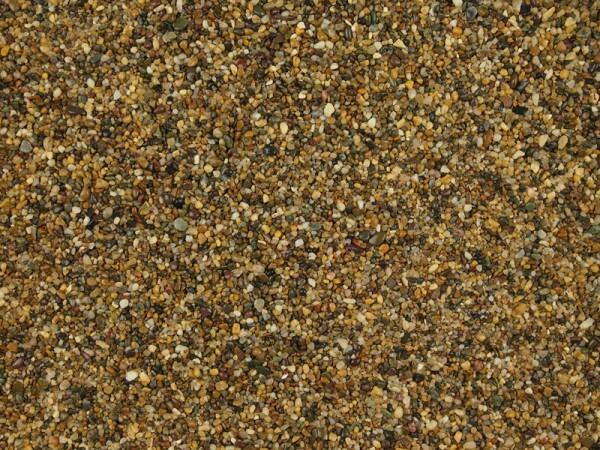 Very well liked resin bonding or resin bound gravel with a chestnut brown finish. 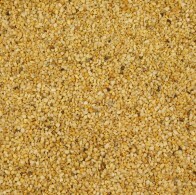 It’s variations in colour provide contrast. 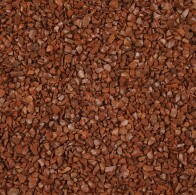 This smaller rounded gravel make it easier under foot. We do not deliver with hiab or crane offloading. Bulk bag and poly bag deliveries will be made by a kerbside tail-lift lorry to put the pallet as near as possible to where you need it. The ground and road need to be flat, level and solid to use this system. If you have any doubts please contact us for further details. Broken concrete, gravel or sloping ground is unsuitable and pallets may only be left on the roadside at the drivers discretion if he deems it safe to do so. It is the customers responsibility to ensure that there is someone is available at the property to receive the items on the date of delivery. We try where possible to contact you one hour before the delivery is due however this isn’t guaranteed and can depend on the drivers schedule. Any failed deliveries due to unsuitable delivery conditions are the customers responsibility, if the items ordered require re-delivery due to no one being available to sign for the goods, this cost must be paid by the customer. Re-delivery typically costs £15 + VAT per pallet of goods however this can vary depending on area. Orders must be placed by (12am) midday otherwise the order will not be processed until the next working day. We also offer a Saturday A.M. delivery (for orders placed up to before midday Friday) for a surcharge of £40 dependant on the area. This saves you the inconvenience of having to take time off work. Weekday deliveries are made between 8am & 6pm. Delivery dates are usually adhered to however please be aware that this is NOT guaranteed, but 98% of orders are delivered on the day that was requested. The hauliers can experience problems on the roads due to unforeseen circumstances which can result in delays. We can deliver next day (Monday to Friday) if ordered before midday certain areas, otherwise delivery would be on the next working day after. Orders placed on Saturdays, Sundays and Bank Holidays will be processed on the morning of the next working day. Next day delivery is only available in some parts of the UK but this covers the vast majority of the population. Please call us on 01274 699233 to discuss arranging this at a cost of £5 per pallet. If you have large quantities that you would like to order please email us at office@resindrives.co.uk for a delivery quotation and bulk rate price. Your item must be in its original unused condition to be returned, unless there is a manufacturer defect. Your must return the item within 14 days of your purchase. 1. Please email office@resindrives.co.uk to request a refund and we will assign you a tracking number. Please note that for non-faulty items the carriage cost must be paid for by the customer for both returning the goods as well as the outgoing charge, this amount will be deducted from your refund. 3. Include in your package a signed letter stating the reason for your return and the original invoice. Merchandise that has been worn, used, or altered will not be accepted for return or exchange unless are deemed to be not fit for purpose. This will be decided by The Pebble Mill upon receipt of the goods. The customer is fully responsible for any installation of the products they purchase. 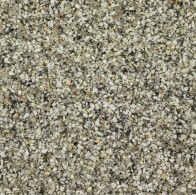 Resin bonded surfacing is a scatter system which provides texture and the appearance of loose gravel. 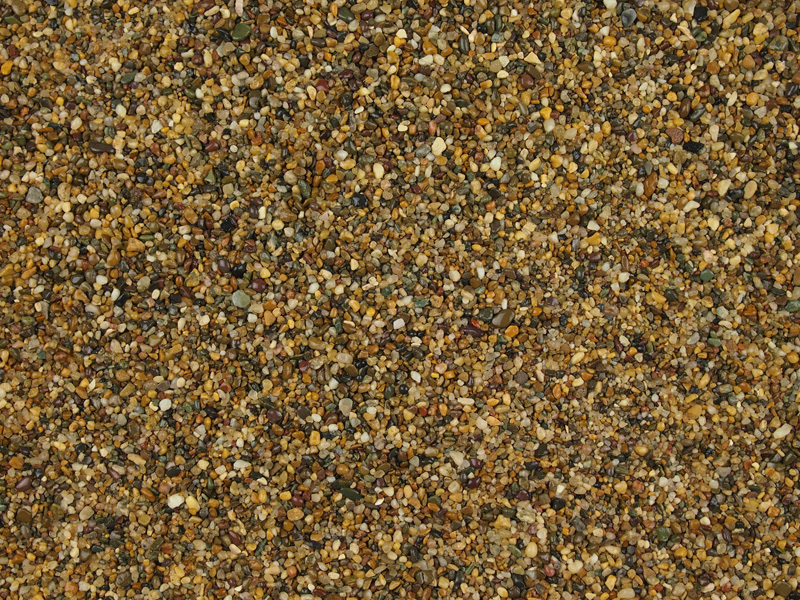 Resin bound surfacing is when the stone and resin are combined in a mixer. WHAT DEPTH WOULD YOU LIKE? Choose a depth value based on the surface depth you would like to use. Now, we need a few details from you in order to procede with your quote. Using the first part of the customer’s postcode, check against the carrier price list to add this to the quote. 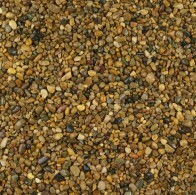 Remember, we can fit 40 bags of stone on a full pallet OR 32 resin bonded kits.